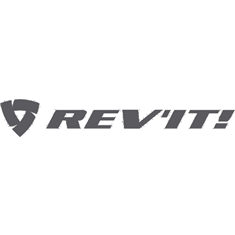 Tackle the winter weather with these great waterproof boots from Revit. The Regent H2O follows the design of the original regent boot, but comes with a 100% waterproof breathable hydratex membrane. The boot will push away the water from the outer layers and an additional COOLMAX mesh liner helps keep moisture away from the skin. Protection has not been sacrificed for comfort. The boot boasts high levels of both in the form of a anatomically shaped foot bed as well as a reinforced toe, heel and ankle.